Buddhist monasteries along the Silk Road operated according to a basic economic system of exchanging material gifts for religious merit. It is thus no wonder to find traces of local material culture in the Buddhist visual art preserved in monasteries. This lecture focuses on the textiles shown in the mural paintings in the Kucha caves. Textiles are one of the most essential items for sustaining monastic life. Focusing on specific patterns of monks’ robes shed new light on the local society and also the subtle balance among the monastic community, their lay supporters, and local material goods. 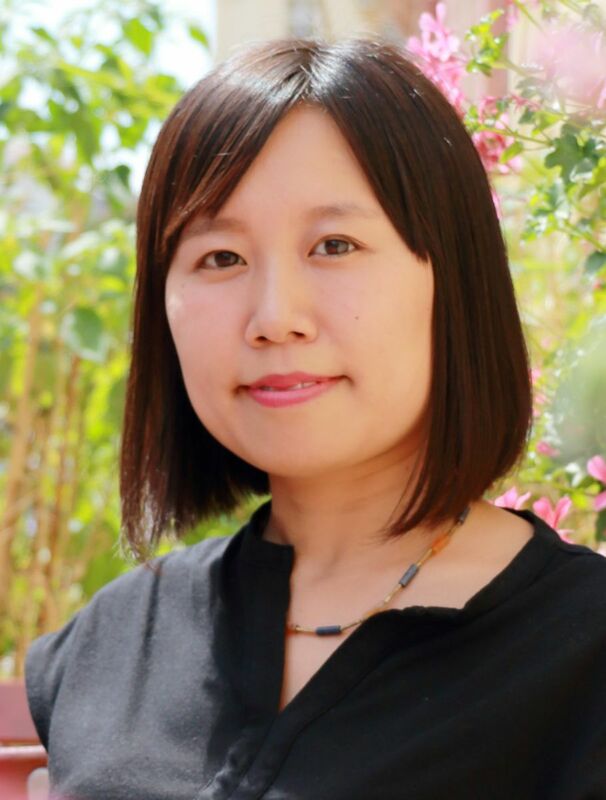 Satomi Hiyama is an art historian specializing in the iconography of Central Asian Buddhist paintings. She completed her BA in Art History at Keio University in 2007, her MA in Comparative Literature and Culture at Tokyo University in 2009, and her PhD in South Asian Art History at Freie Universität Berlin in 2014. Her academic training in Tokyo, Beijing, Munich, and Berlin in Art History, Archaeology, Sinology, and Indology, provides the background for her unique interdisciplinary approach to Central Asian Buddhist paintings. She was a research fellow of the Asian Art Museum of the State Museums of Berlin for 2010 to 2016. After engaging in postdoctoral research projects at Ludwig-Maximilians Universität (Munich), the Kunsthistorisches Institut in Florenz of the Max-Planck-Institute (Florence), and the Japan Society for the Promotion of Science / Ryukoku University (Kyoto), she was appointed assistant professor at Kyoto University (Hakubi Center / Institute for Research in Humanities) where she now works.